Comparing branded content to traditional advertising, respondents showed a definite preference to content over magazine advertising, TV commercials, direct mail and public relations. In addition, spending on print publications has returned to levels not seen since before the 2008 recession, while electronic budgets saw a 13.8% rise. "Content marketing has reached a perfect storm. All channels - including print, digital and social are growing," said Lori Rosen, Executive Director at Custom Content Council. "Every major brand has embraced content media leading to higher quality, higher impact and higher ROI." How Money is Spent: Personnel remains the largest component of content marketing spending at 52% of total budget, a figure that's been remarkably consistent the past several years. Production (which since 2012 includes electronic programming as well), accounted for 32% of content marketing budgets, while distribution comprised 18%. 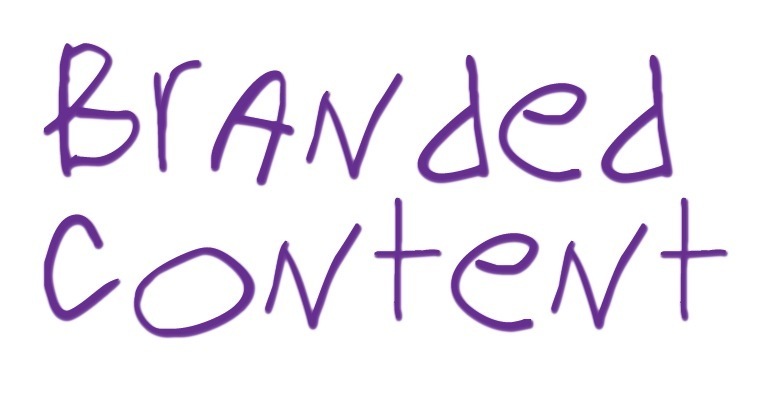 Reasons for Using Branded Content: Customer education was once again cited as the biggest factor in the decision to employ content marketing, with 49% of respondents naming this their primary reason and 29% naming it secondary. Customer retention and brand loyalty follow in popularity. Repurposing of Content: Repurposing is once again a very common practice, with social media channels being the most utilized secondary channels, underscoring the multi-channel nature of content marketing. Corporate websites also receive a healthy share of the branded content by marketers.